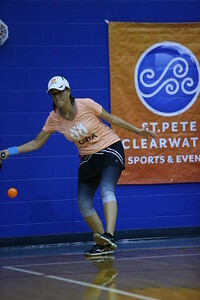 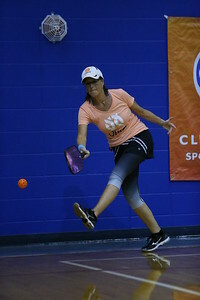 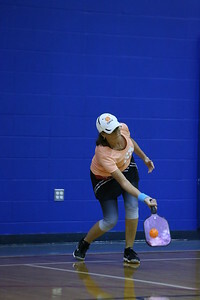 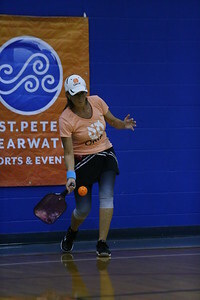 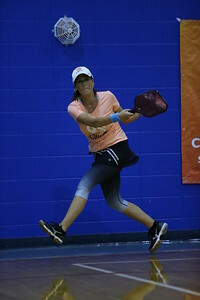 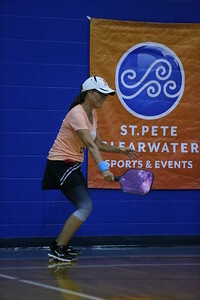 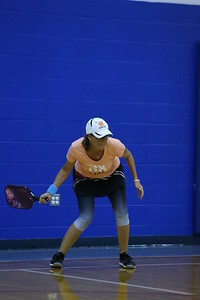 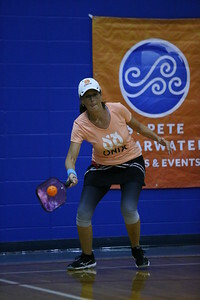 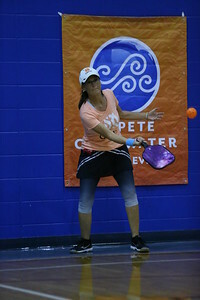 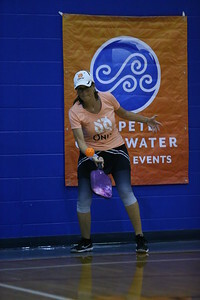 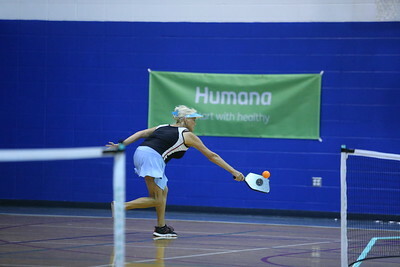 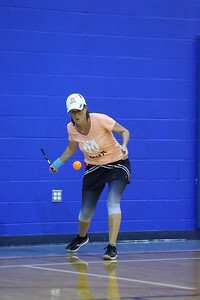 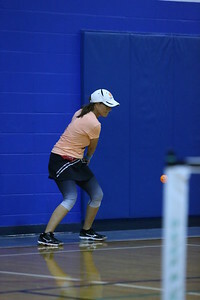 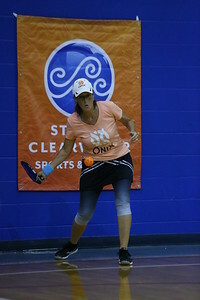 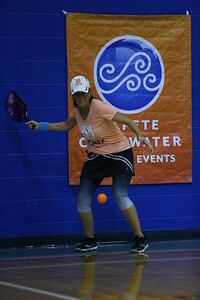 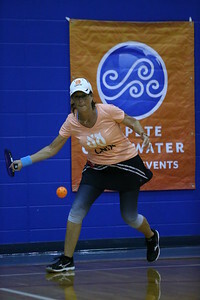 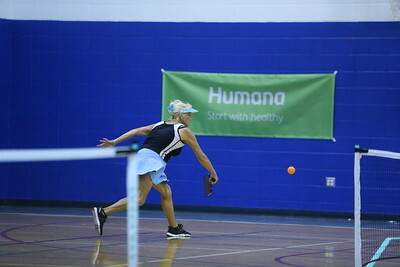 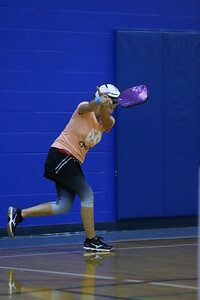 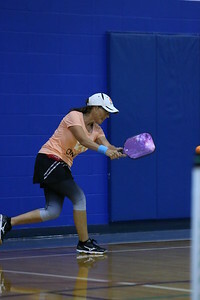 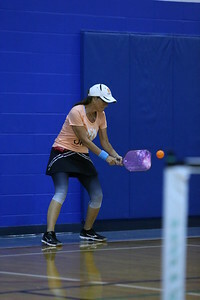 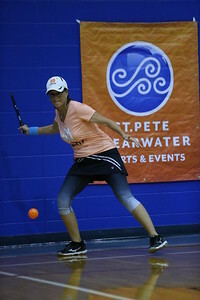 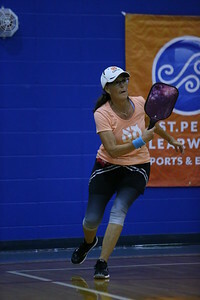 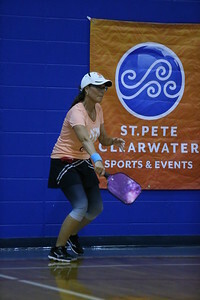 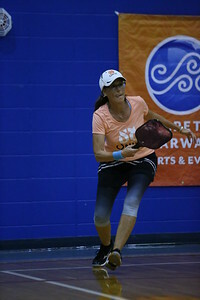 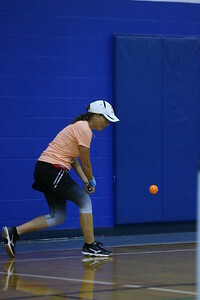 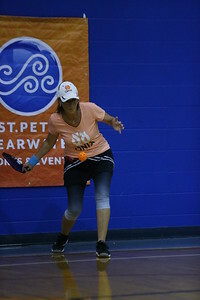 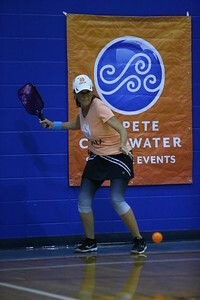 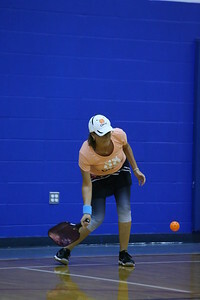 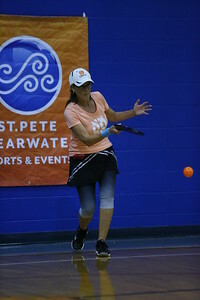 The 2018 Florida Senior Games pickleball tournament was held in two locations, Ross Norton Rec. 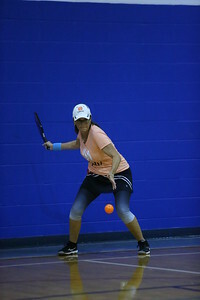 Center & North Greenwood Rec. 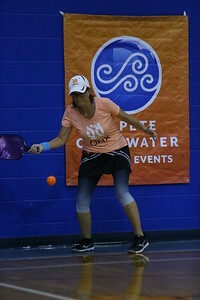 Center, over a four-day period.